Your character’s senses are a powerful thing. They’re probably more powerful than you think: if your character doesn’t have her senses, there’d hardly be a story at all. Eventually we’ll go over on the other four, but for now we’re going to focus on sense of smell. 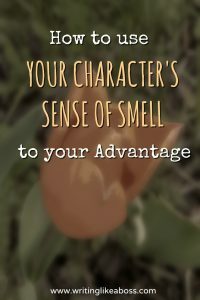 This post shouldn’t be long, because the real key to using sense of smell is easy. Pick a smell your reader will recognize. In other words, something most people have smelled in their lives. Examples: copper (like pennies and other coins), milk, wet pavement, gas station bathrooms, I could go on forever. If your reader recognizes something, he connects with it. If the given smell is at all familiar to him, he will connect to that particular scene, which also applies to taste and hearing. (And most other things in writing, but that’s a story for another day.) See, isn’t this easy? 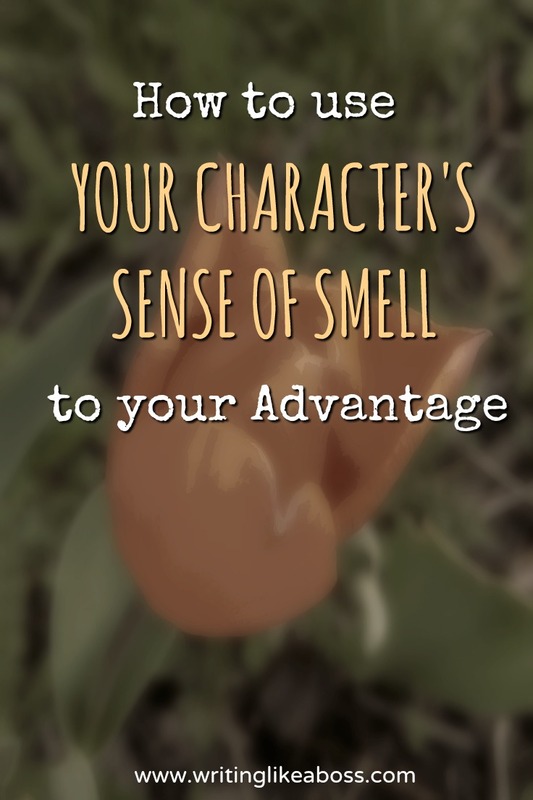 In addition, it’s important that the scent you use to describe something fits around a theme. If you’re describing something scary, your chosen smell should be scary. If you’re describing something romantic or pretty, you should use a scent that goes with that theme. You get the idea. Previous Post Writing like a Boss First Anniversary!